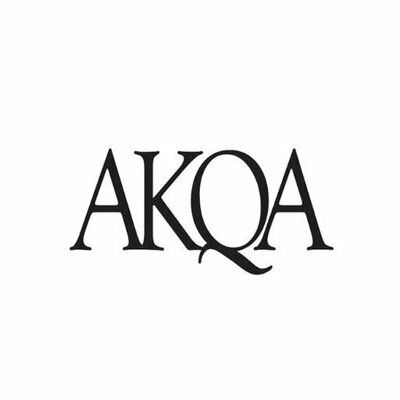 AKQA is a global digital agency that specializes in creating digital services and products. At AKQA we believe in the imaginative application of art and science to create beautiful ideas, products and services. With an entrepreneurial and collaborative approach, we design adaptive digital services and applications that capture the imagination, delivering impressive returns for our clients.